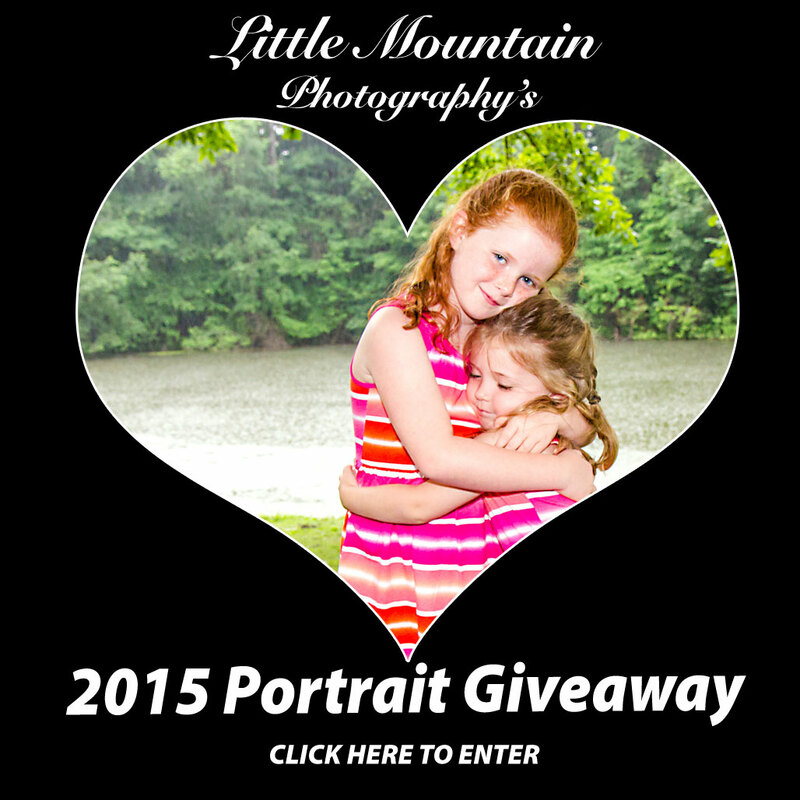 to enter to win ONE OF TWO Portrait Packages! 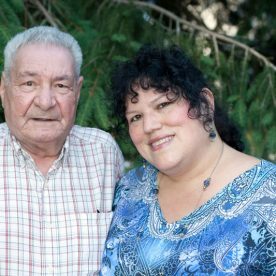 GRAND PRIZE includes: Consultation, (1) Hour Portrait Session at *location of clients choice withing 30 miles of Little Mountain Photography, an 11×14 Mounted Print, and (8) Wallets, (1) Order and Reveal Session and option to order other prints and products. SECOND PRIZE includes: Consultation, 30 Minute Portrait Session at Photographer’s choice of location, (1) 8×10 mounted print, (1) Order and Reveal Session and option to order other prints and products. Promotion ends July 25, 2015. Sessions must take place before September 15,2015. Winners must agree to have their name and photographs published on my website and social media sites. 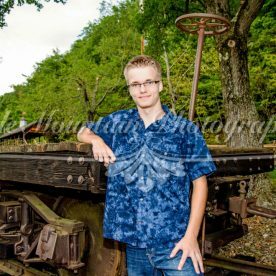 Winners may choose an individual portrait session, such as a Senior Portraits or other individual session OR may choose a Family Portrait Session. Family Portraits sessions include immediate family members of ONE family only. 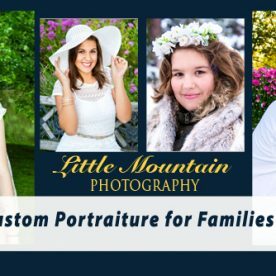 Little Mountain Photography will meet with the winners of this portrait contest for portrait consultation and to complete a portrait contract. All conditions of a standard contract will apply to the winning sessions of this contest. 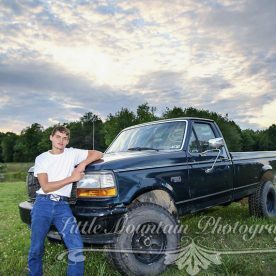 Winner of the Grand Prize may choose the location they want their portraits session to be held. Location is free within 30 miles of Little Mountain Photography. Additional travel will incur a travel fee. All locations must be open to the public or client must have written permission from owner to use private land if it is not their own. 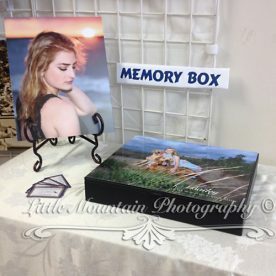 Winner of the Second Prize may choose their location from the choices that Little Mountain Photography presents to them. 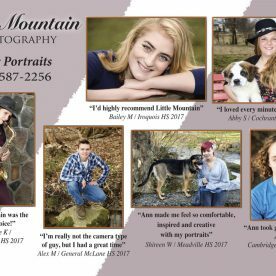 If a client cancels their portrait session without approval from Little Mountain Photography, then Client forfeits all claims to any winnings, including portrait sessions and all product. This offer carries no cash value and is only redeemable for the prizes listed from Little Mountain Photography.